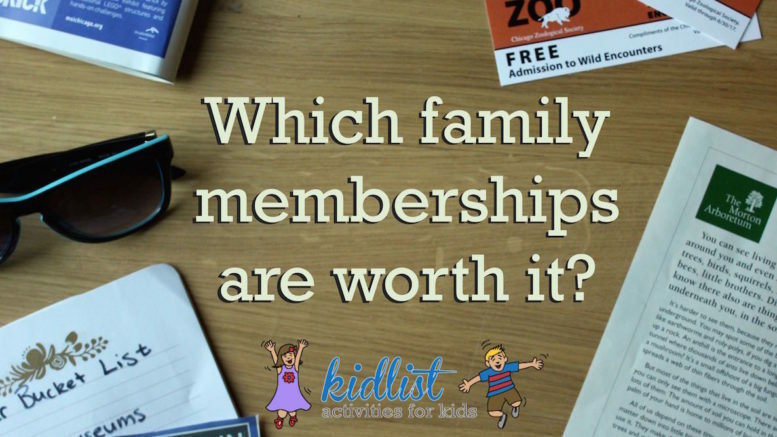 Do Brookfield Zoo, downtown museum, and local children's museum memberships pay off for families? We did the math. Find kids eat free deals for every day of the week! From local restaurants to bigger chains, we've got all the deals in one spot. Find a restaurant where kids eat free every day of the week on this list, organized by day with details included for each. Why stop at chocolate? We found local spots for heart-shaped pizza, donuts, bagels, pretzels, and even lasagna for your sweeties! Sell, donate, and shop the spring resale and consignment sales! We have a huge round-up of all the best sales in the suburbs. We're in this together! Find out where to find groups for parents and caregivers (whether you're looking for playdates or a mom's night out). Friendships with other parents and caregivers are so important, but it's hard to know where to start! Our list of playgroups makes it easier. Everything in one place: local preschool and daycare options, as well as preschools with extended care. Find education and child care near you!